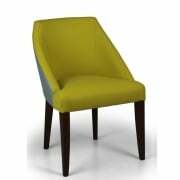 Ultimate Contract offers a wide range of contemporary furnishings for business establishments, including bars. 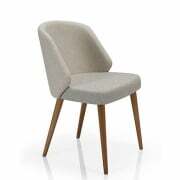 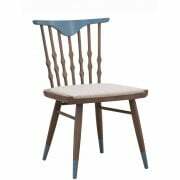 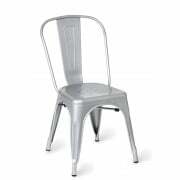 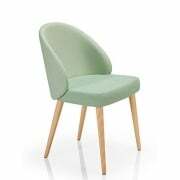 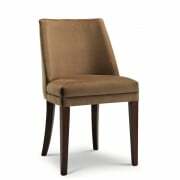 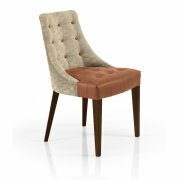 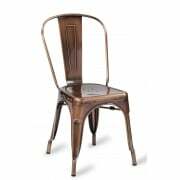 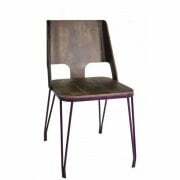 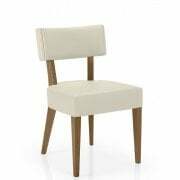 Take a look through the bar furniture side chairs we have available for you online. 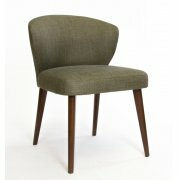 Why not take a look at some of the other seating we have, including bar furniture armchairs? 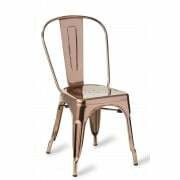 If you are the owner of a bar and are looking for quality contract furniture we have a great selection of bar side chairs. 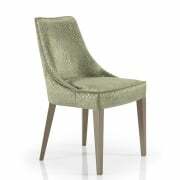 Add a touch of style and choose the material to suit the interior of your establishment. 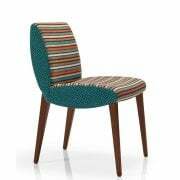 We have a bar side chair design that will give customers a place to sit comfortably whilst in keeping with the overall look. After viewing our range of bar furniture side chairs, make sure to browse through the bar furniture banquette seating we have on offer. 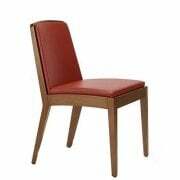 Request a quote on a design of banquette seating for your bar today at Ultimate Contract.